I am a wife, mom, daughter, and friend. I love my life and I am continually amazed and blessed with all that God has given me! 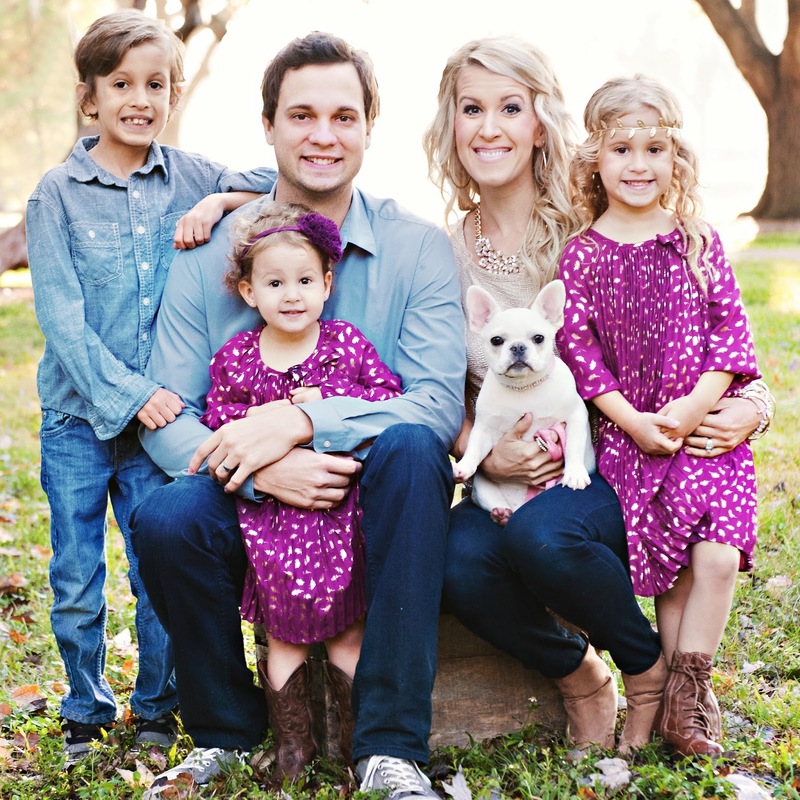 I have been a stay-at-home mom of 3 beautiful children now for almost 8 years, before a pediatric registered nurse. Life has thrown our family some "unexpected" curve balls over the years but it has only made myself, my marriage, and my family stronger. My life has never been perfect, I come from a broken family, parents divorced at 9. I saw too much at a young age, but God used it for good in my life. He filled the voids that were once empty when I was a child. I am an overachiever, strong type A personality, determined, and stubborn. I married my high school sweetheart, yes, we have been together since I was 15! The plan I had for my life was not the plan that God obviously had for me. I have dealt with guilt, shame, fear, and abandonment and He has brought me through! 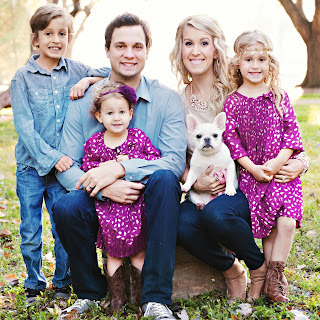 The transformation in my health started 6 weeks after having our 3rd child, I began having debilitating panic attacks. My pregnancy was extremely rough physically and after having her with the lack of sleep, breastfeeding, Grad student, and a traveling husband my body just went haywire! It literally shut down on me. I felt such a loss of control and I couldn't understand why and what was happening to me! I was the most controlled, "put-together" person, I tried to be SUPERWOMEN. And it ALL caught up to me. That was when I realized I had to start putting God and my health first, I had to stop neglecting me but at the same time stop being SUPERWOMEN. I was not called to be "superwomen" or "perfect" and neither are you. Striving for perfection only sets you up for failure. I learned that I am ok with being imperfect, flaws and all, but I needed to be more well-balanced in my life. I needed to find balance as a women, wife, mother, daughter, and friend. And that is when I begin my new journey to live a healthier happier life. I took a leave of absence from Grad school and I started reprioritizing my life and the needs of my family. I took back my health and that is when I began exercising and changing my eat habits. Exercise and healthy foods were my medicine, that was a key factor to my recovery of my panic attacks and anxiety...and it still is! Exercise truly changed me from the INSIDE-OUT! And I have learned to UNPLUG and be still. That is where my ultimate health on the INSIDE has changed. I thank God every day for his never-ending strength, peace, and guidance during those tough times and He still is my CALM in the STORM! I have never grown so much spiritually, mentally, emotionally, and physically during that time in my life and I learned to become "Imperfectly Balanced". I want to encourage you to become Imperfectly Balanced too. 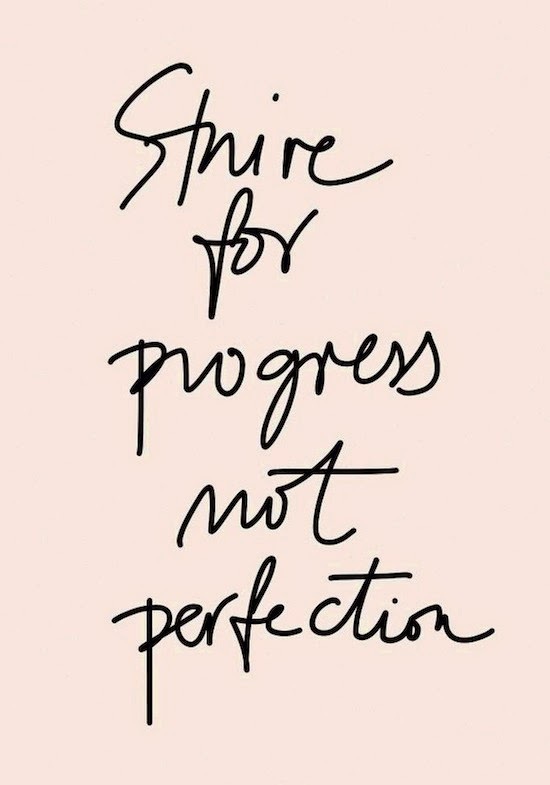 Don't strive for PERFECTION but strive for PROGRESS! It is apart of my mission to help other women, other women like me that need to find "their" balance in life spiritually, mentally, physically, and emotionally. I want to empower women to live a bold, courageous, healthy, and happy life. God has called us to be MORE THAN CONQUERORS! 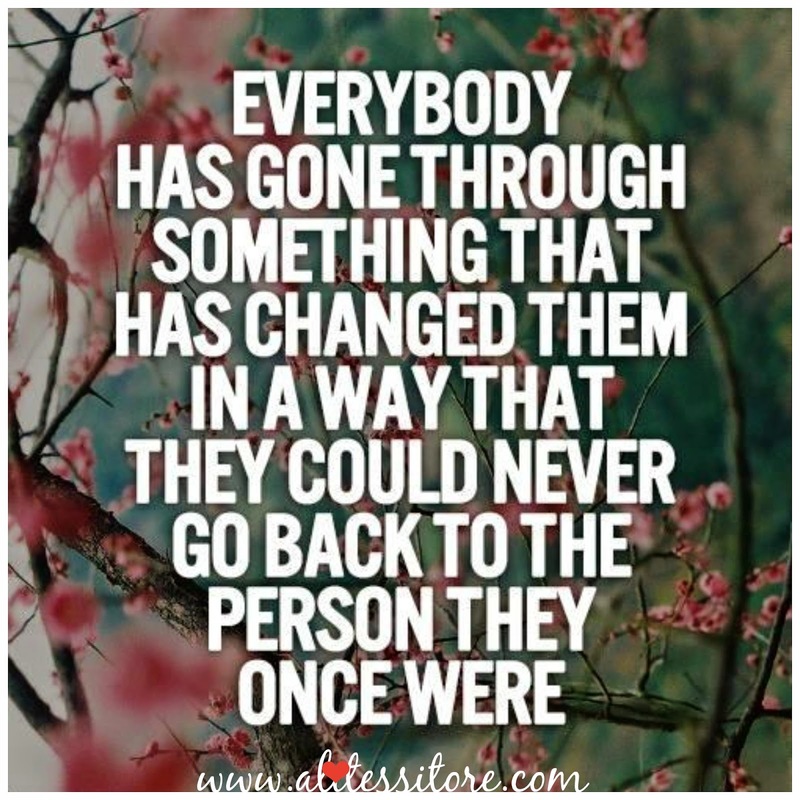 So no matter what you are going through, know that you CAN DO IT. I felt like I had lost myself 3 years ago but God used that hardship to make me into a stronger, less fearful:), proud, and confident women, wife, mother, daughter, and friend...and He wants the same for you!